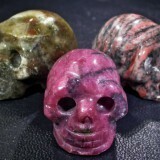 Gemstone Trends focuses on Gem Rock Auctions ‘Best Sales’ on a monthly basis. This review is an important source for sellers and buyers to analyse which gemstones are currently best to invest on. The gemstone industry is affected by many macro and micro conditions that are due to normal supply and demand factors, government interventions and embargoes. Many gemstone mining fields do not have constant supply, and now we see weather such as wet monsoonal to drought conditions have a major effect on production. Chinese buying patterns can also increase or decrease the gemstone price if it is considered in fashion or not. 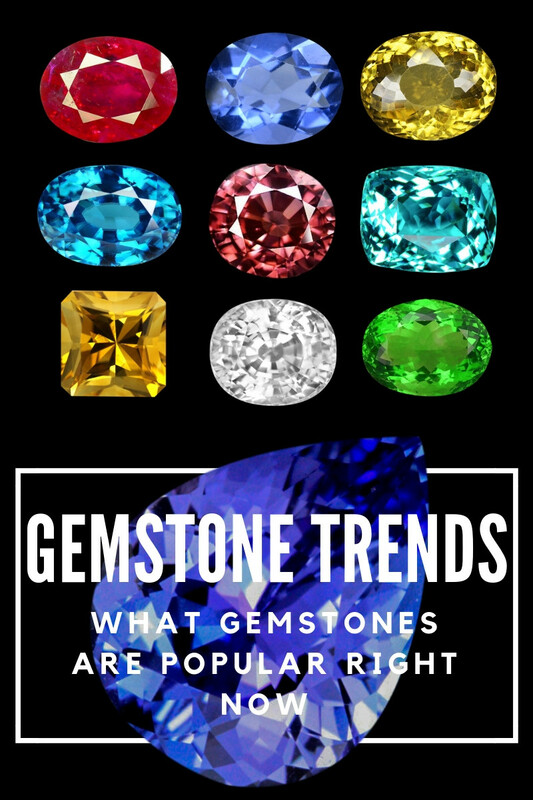 We monitor gemstone trends from google analytics, items sold on Gem Rock Auctions and items that are being watch to help us provide our buyers a good indication of the most current gemstone trends. The demand for top gems keeps improving with with 25,138 gemstone lots sold this quarter compared to 15,514 gemstones sold for the same quarter last year. This represents a 62.03% increase from the same quarter last year. Gemstones sold dollar value is up 65.19%. March was our record month since we began in 2005, which is 14 years ago. One major aspect that we contribute this success to is what we call ‘First Time Buyer Confidence’. 12 months ago our researchers performed a manual check of purchases of zero 0 Buyers and was what the median top price they would pay. The results were that $3,000 per stone was the top confidence level for a buyers first purchase. In March 2019 we reassessed the first time buyers’ results going back 6 months and found this threshold has now risen to $5,000 per stone as the top entry level. These results show buyers have a lot more confidence in our Verified Sellers, several purchases were over $20,000 and nearly all were certified gemstones. 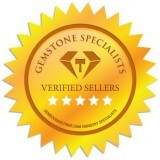 Every few hours $1,000 Gemstones is sold by our Verified Sellers. Buyers now have over 6,700 certified gemstones to choose from. Last month we had a staggering amount of 57,000 items added to Item Watch by our buyers. 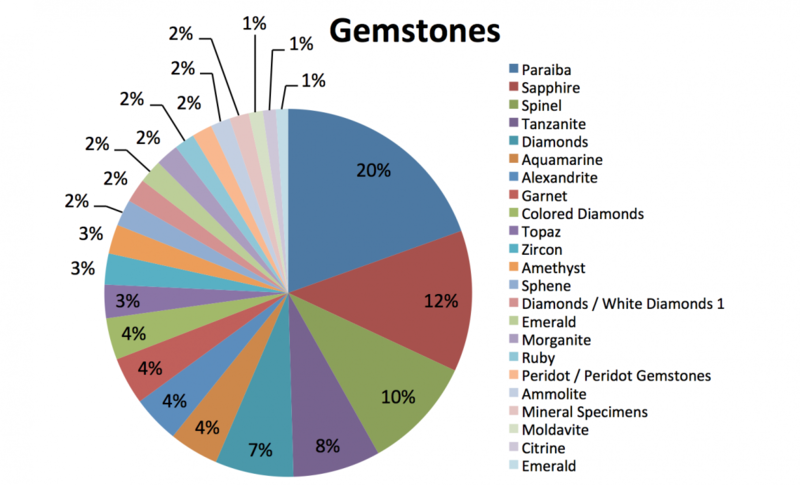 This shows that buyers are well informed and are doing their research on our gemstones. This feature also allows the buyers an opportunity to compare sellers against each other in order to obtain for the best possible product available. It is a strong buying tool to keep buyers in the loop with the recent market trends. Buyers can also view the shipping costs of sellers and compare if they can combine items or not. This is important for repeat B2B buyers. The new $15 No Reserve has been an instant success. It is now ranking high for auction buyers with over 700 auctions commencing. Since the $15 No Reserve has started, it has already reached the second most popular category various times. The demand for No Reserve $1 or $15 has been increasing in popularity so we have created subcategories for a mobile users to view specific gems they require. We aim for a better experience for our buyers. For 2018 the age group 25-45 was the strongest buyers for our Gemstones. 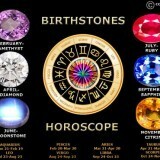 However, in the last quarter the age group 55-64 are the strongest buyers and have bought expensive gemstones. This is due to several factors, these buyers favour gemstones that are priced up to $5,000 and increase in B2B buyers now purchasing from Gemrock Auctions. 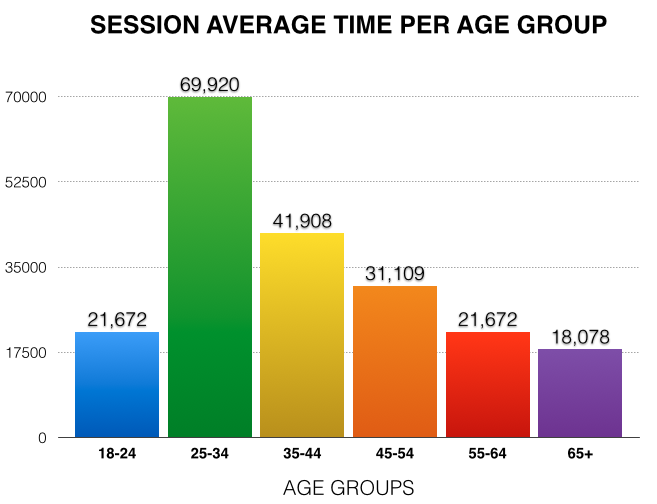 The second strongest age group was the 25 - 34 years. The last quarter has seen gradual rise in retail buyers and jewelry manufacturers buying. We have added the new category Calibrated Gemstones for these jewelry B2B buyers and Jewelry Semi Mounts so the buyers can purchase gemstones and place them in the gold setting. This segment of B2B buyers have a lot of purchases and feedback, and most don’t leave feedbacks as they are too busy purchasing and running a business. Our surveys always indicate that people like to see feedback. Unfortunately buyers feedbacks are slowing down with many of the B2B buyers not filling in this crucial information. The system on Gemrock Auctions provides an automatic positive feedback on sales after 60 days. Now less than 40% of buyers are leaving feedback, as buyers show confidence and keep purchasing from Gemrock Auctions verified sellers. One buyer with 1,500 feedbacks confirmed this by stating, “Gemrock Auctions keeps all sellers on equal footing so I don’t waste my time on other sites now”. The Gemrock Auctions Sheriff keeps all sellers updated so repeat buyers are now strong. First time buyers will purchase on average 4 lots over 90 days. Our site is now in three equal segments that buyers prefer. No Reserve Auctions - Buy It Now - Make an Offer. Gemstone buyers have preference for a type of purchase and three segments are equal for repeat or new buyers. Our Verified Sellers have sold 9,944 gemstones for the month of February compare to 5,154 for the same period last year. That is an increase of 92.93% from last year’s sales for the same period. 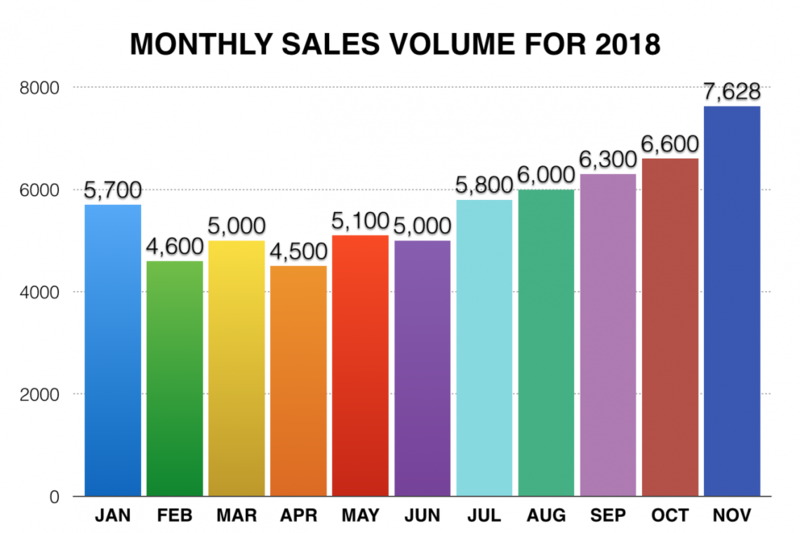 Sales have increased to 84.12% for the same month last year. 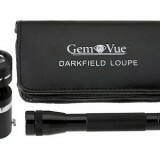 March was another record month for Gemrock Auctions. The surprise category has been the increased demand for cabochon gemstones in oval or freeform shapes that are popular with our wire wrapping buyers. Cabochon are popular with resellers who make their jewelry and sold on other sites, or Buyers who want the holistic aspect of owning their beautiful cabochon stone for metaphysical purposes. Our Verified Sellers sold 7,361 gemstones for the month of March compared to 4,603 for same period last year. An increase of 49% from last years sales for the same period. The top No Reserve category sale was a GIA Certified Alexandrite gemstone which sold for $7,007. 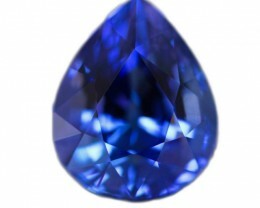 Gemrock Auctions classification is as a leading gemstone Market Place. EBay is classed as a wholesaler’s marketplace and Amazon is classed as retailer. Wholesale classification means selling in large quantities and Retail as selling small quantities. B2B is the acronym for business to business sales and B2C is the acronym business to consumer. Gemrock Auctions platform is combination B2B and B2C. 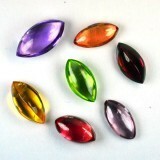 Gemstones sales to the end consumer, directly from Gemstone wholesale business has been the core to our business B2C. In the last 18 months we have seen massive increase in B2B sales. 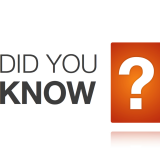 The average buyer will purchase 4 items over 90 days. 79% of the buyers purchase 1-10 lots and we can assume that the majority are retail buyers. B2B buyers are increasing with many buyers having over 1,000 feedback and several over 3,000. Resellers, retail shops, market sellers and other online sites now see Gemrock Auctions as the market place to buy gemstones. Pie Chart: Shows percentage of feedback for buyers with over 10 feedbacks who are classed as B2B buyers. 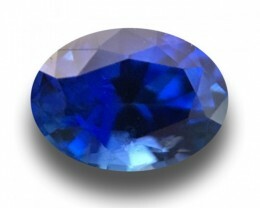 The gemstones sales for the month of January are predictably slower after the busy Christmas period. However this year, we experienced strong demand across all categories making this month our best on record. Our Verified Sellers sold 7,916 gemstones for the month January compared to 5,727 for same period last year. Gemstone purchases for this month were similar to our last quarterly report for the top 24 gemstones sold. The $15 No Reserve Auctions are very popular with buyers who do not have the time to bid in the No Reserve gemstone auctions. 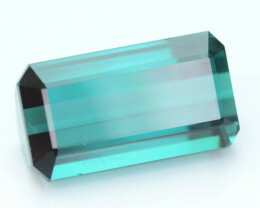 Top Gemstone sales were spread over many sellers as we now have over 200 verified sellers. Gem Rock Auctions allow the buyer a huge advantage when selecting their item, by allowing gemstone comparisons from each seller. This allows the buyers to view the stones on an even level playing field. Gem Rock Auctions broke sale records. A record 21,599 gemstones were sold last quarter with the highest ever average price as buyers demanded quality gemstones. The dollar value of sales was up 54% for the quarter compared to same quarter last year. Top 24 categories for last quarter. There are 1,300 different gemstone categories so the top categories can change significantly. 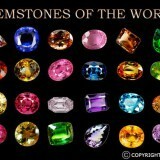 Rare gemstones make up 30 of these categories. The top four categories were Paraiba, Sapphire, Spinel and Tanzanite. Paraiba had several high-end sales to make it the number one category, experiencing high demand at $500 to $1,500 price points. 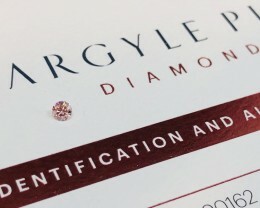 Searches are showing good demand for colored diamonds. 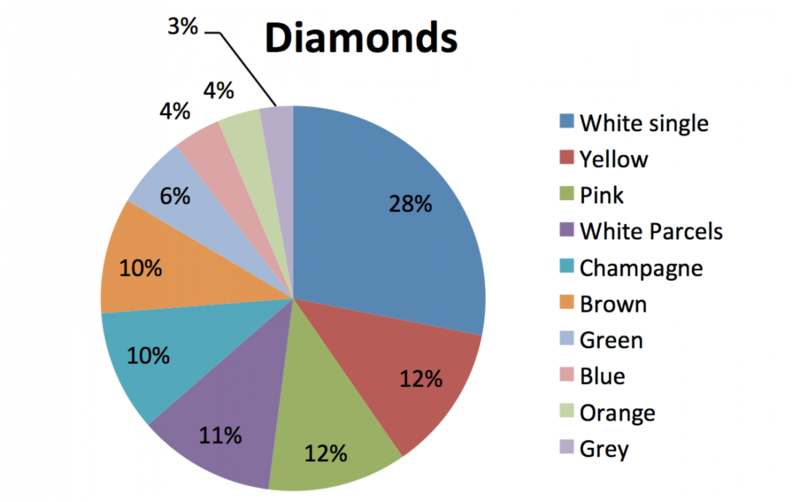 There are 1,300 colored diamonds listed accounting for 61% of all diamond sales (including white diamonds). 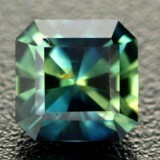 Many colored diamonds are sold in our No reserve category. We expect high growth in colored diamonds over next few years. General trend has been millennials aged 22-37 dominating purchases for most of quarter but in the last month 60 + year old’s purchased strongly in $1,000 and above. Gemstone sales saw strong demand this month resulting in 7,334 Gemstones sold in December up 53% on the same month last year. Quality Certified gemstones priced between $1,000 to $3,500 had strong demand across many categories. 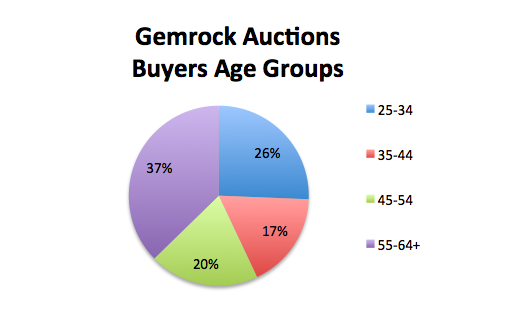 No reserve continues to gain in popularity as Gem Rock Auctions pre-screens sellers maintaining and allowing only reputable sellers with good products and accurate listings. No Reserve gemstones account for over 30% of sales and $15 minimum bid adds an extra 7% in sales. Over 1,000 gems are now listed end December in these categories. Many sellers now work on 3 X 3 system in No Reserve sales. B2B buyers are strong in this category as so many resellers and retailers bid in no reserve. Item watch attracts many re-sellers with a large number of items watched as gemstone prices vary for many reasons from supply to demand and buyer’s preference. That can be set to time left or changed to most bids, high or low and most viewed. Most viewed informs new buyers what gem is in demand and many have over 1,000 views in short 3-5-day listings. Gem Rock Auctions had a record month in November with a staggering 7,628 stunning gemstones sold worldwide. In the last three months the sales have increased by a massive 54% in comparison to the same period last year. The sales for November this year is up by 37% on last years figures. 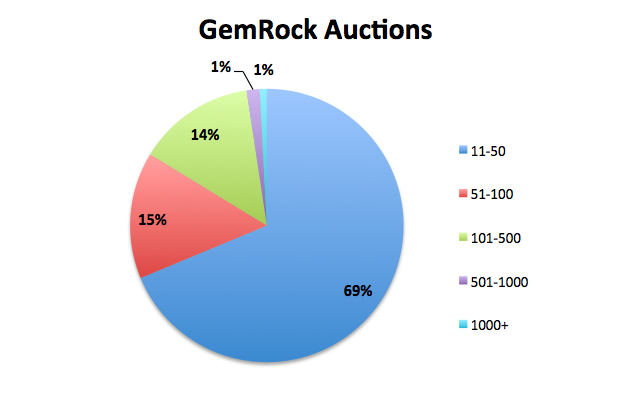 Out of 1315 categories listed on Gem Rock Auctions, we have observed the top ten categories that showed a great demand. Currently we have a record of 6300 colored gemstones listed on Gem Rock Auctions and 450 gemstones were sold in the month of November. No reserve auctions have greatly increased from 400 to 500 items to over 700 auctions in November. The new No Reserve category of $15 items has an average of 200 items listed which resulted in 25% of the items sold. We expect No reserve to keep increasing due to the increased usage of mobile phones. In 2019 our mobile app will greatly help these bidders and we expect the No Reserve to increase in popularity as buyers have the confidence in our verified sellers. In Gem Rock Auctions, the B2B sales are increasing as our sellers have received hundreds of positive feedback from our buyers. Some of our sellers have over 100 feedback from sales in their store, while others have over 5,000 or even 10,000 feedbacks. The range of our wonderful buyers such as online resellers, market stalls owners and retail shops have confidence buying from our verified sellers, so they can resell their gemstones with confidence. We have exhibited a trend that our B2B buyers are heavy users of the function ‘Item watch’. For more information see this link. This tool helps our buyers trace market prices and also to follow their favourite seller. B2B are also heavy users of ‘Audit Requests’ as a result our Gemstone Sheriff program have had over 1,000 requests for November. Our massive advantage on Gem Rock Auctions is that all our sellers are on the same level playing field and this helps buyers to compare all the stock from our in one convenient platform.